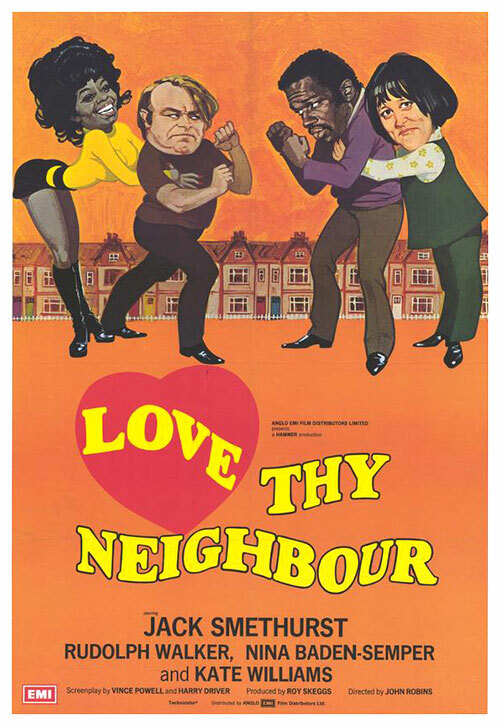 This is a great comedy, highlighting what it was like to live next door to racist bigot. But also shows that both main characters are actually as bad as each other. Based on the hit ITV comedy, this is very politically incorrect. 0 Response to "Love Thy Neighbour (1973) John Robins "